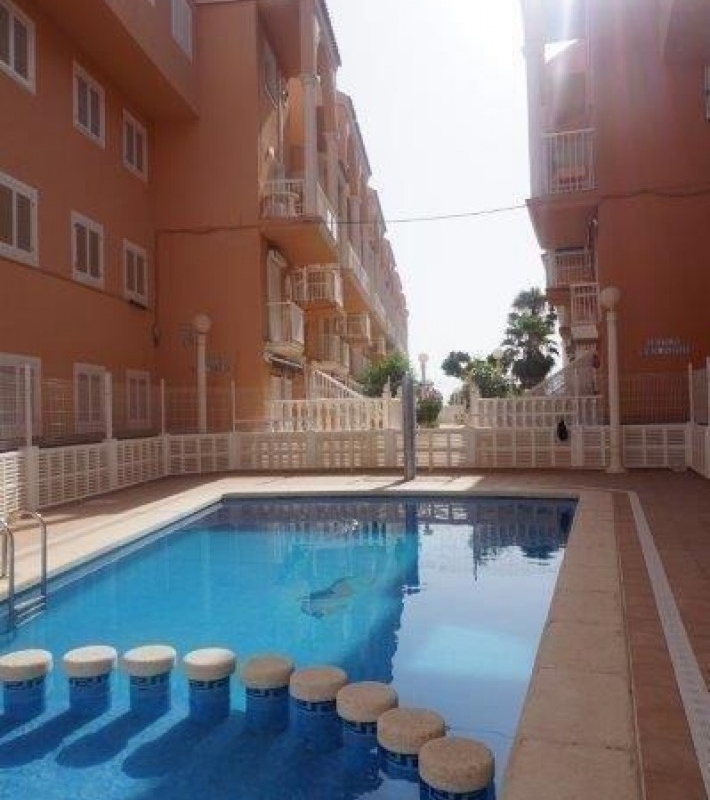 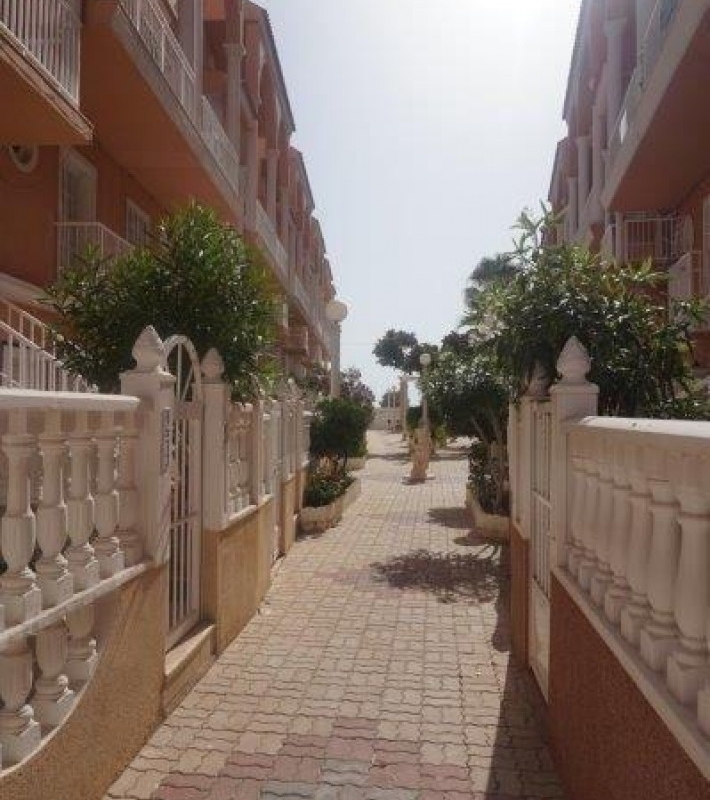 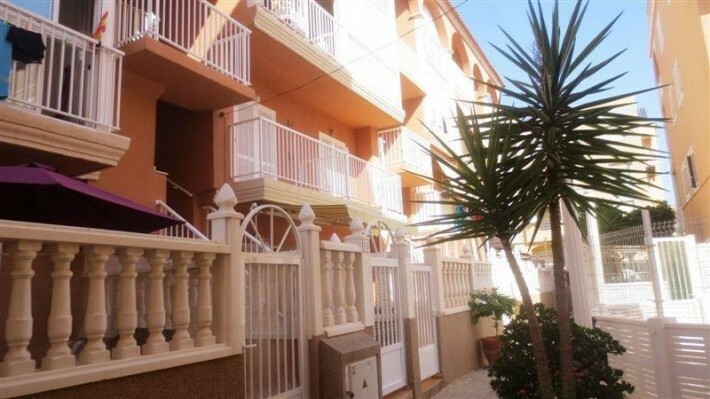 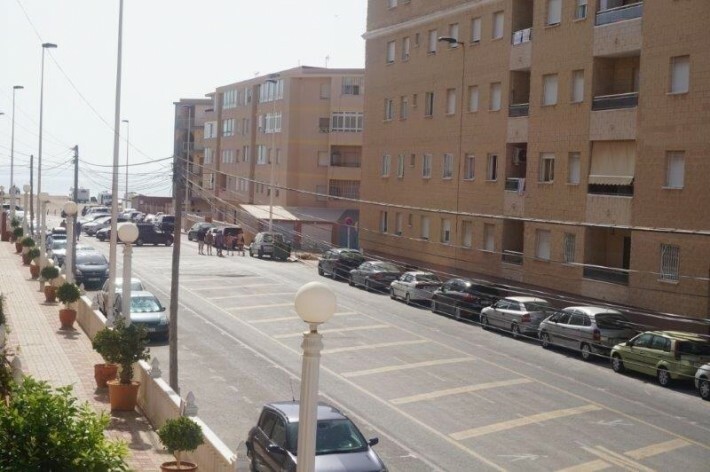 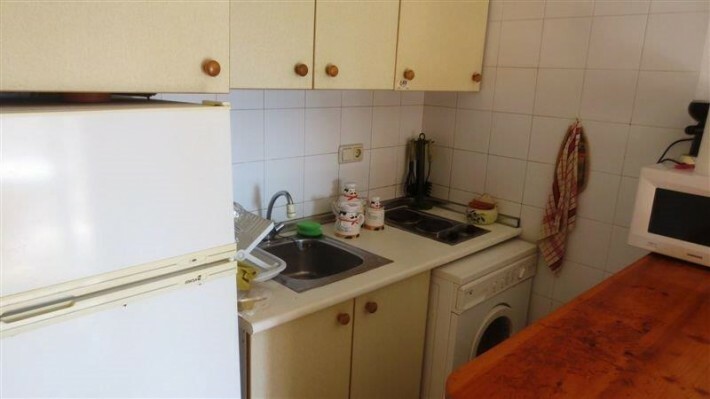 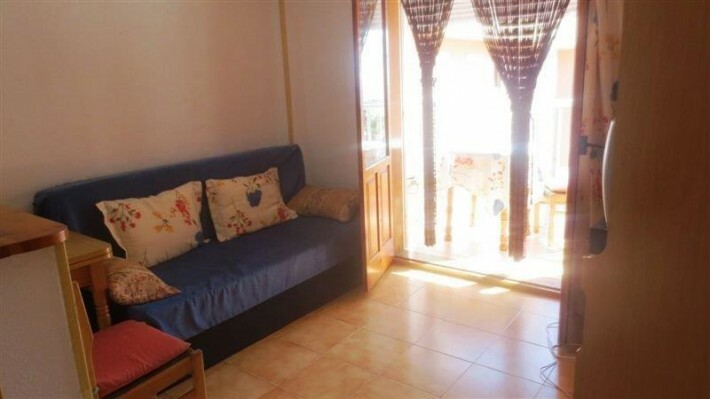 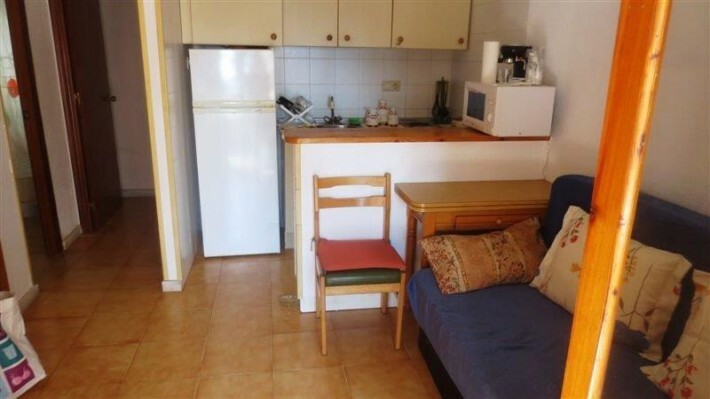 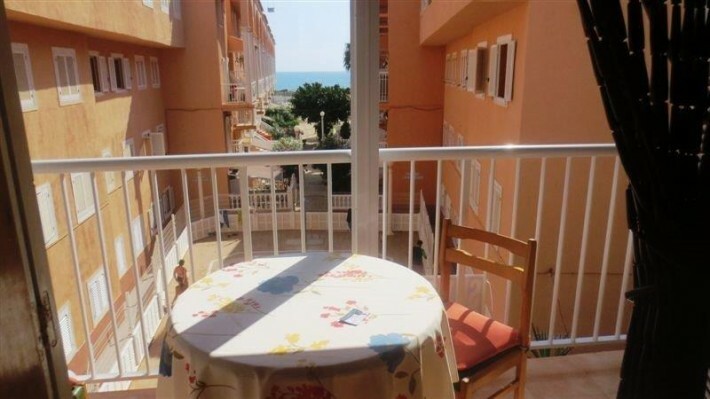 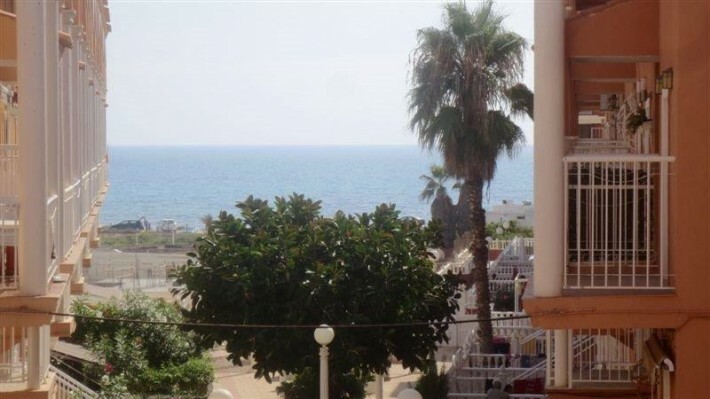 Apartment with front sea view in La Mata on 2nd floor without elevator located in beautiful residential area only 75 meters from La Mata Beach. 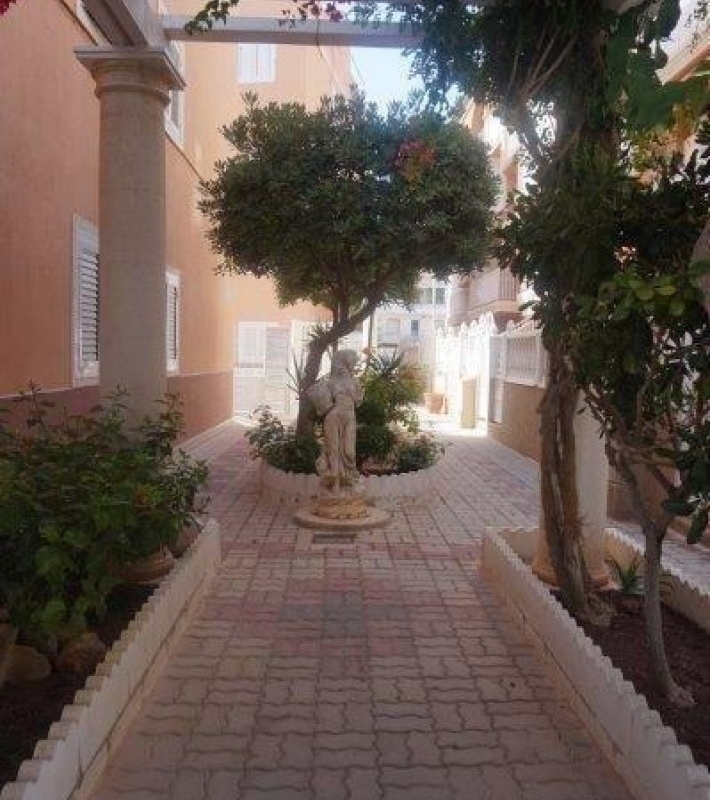 It has 1 bedroom, 1 bathroom, French kitchen, closed balcony with aluminum shutter, garden and communal pool. 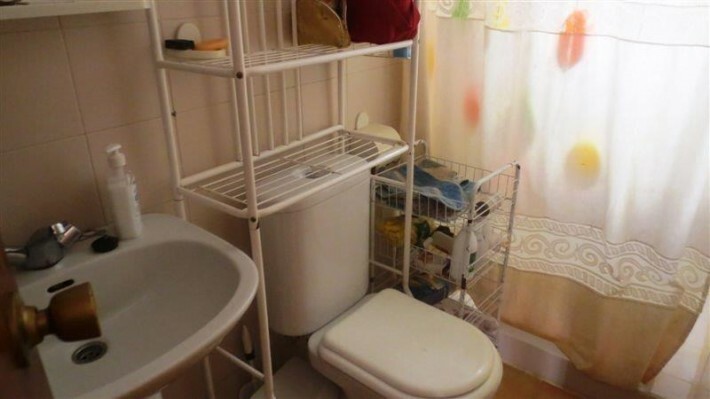 Near to all services. 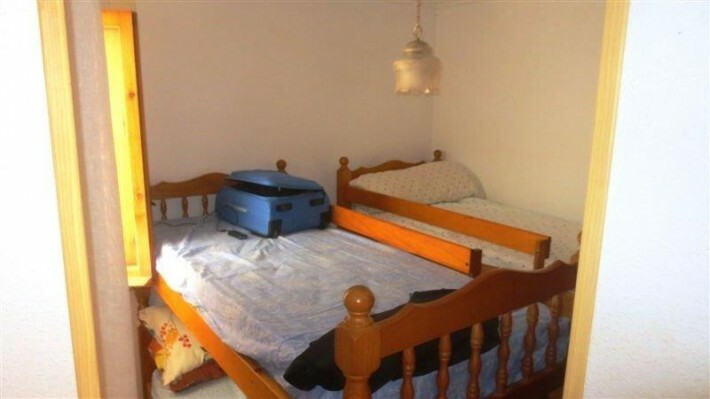 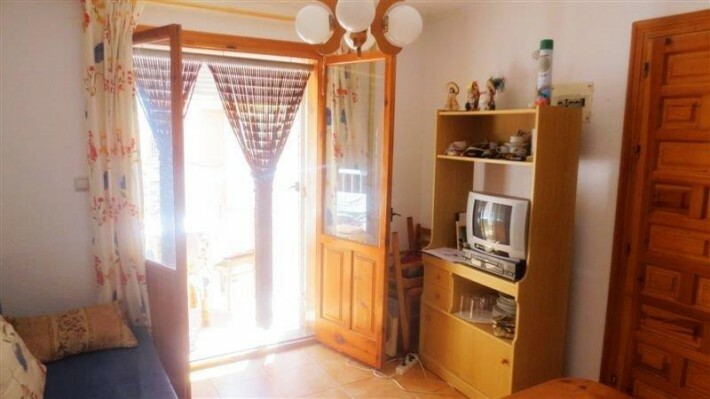 It is furnished and equipped according to inventory. 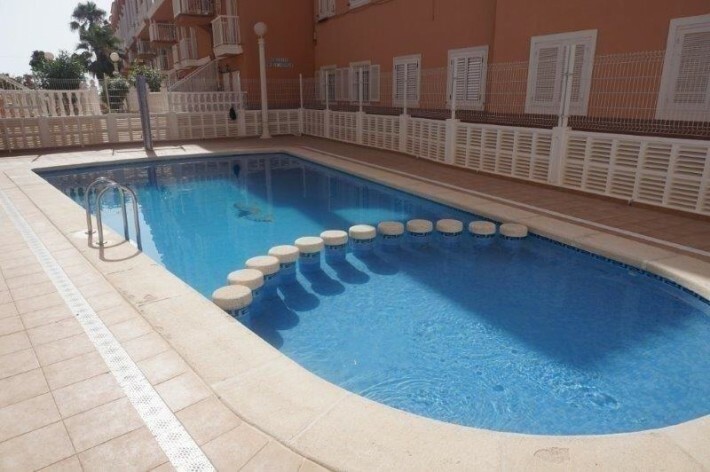 Ideal to rent it seasonally.